In the late 1800s the best-known person in the world was an American scout, hunter, frontiersman and leader of a Wild West Show. Colonel William F. “Buffalo Bill” Cody was a name and force who entertained thousands, hobnobbed with royalty and was instrumental in thawing out frosty relations between the United States and England. And in the mid-1890s he founded the town that carries his name today – Cody, Wyoming. 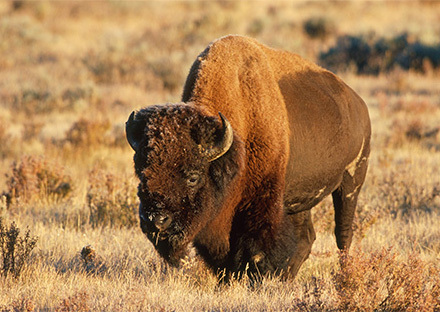 Buffalo Bill’s Cody/Yellowstone Country is eager to host the Midwest Travel Writers Association August 26-30, 2015. We have many stories to tell, sights to see and attractions to experience. We will tell you how Cody Wild West Show traveled the world and helped open the American West to Europe. We will show you the cherry bar that Queen Victoria gifted to Cody after their unlikely friendship helped their respective countries put disputes in the past. You will also see why Cody is the Rodeo Capitol of the World, how settlers – and Japanese Americans – lived and what vacationers do to enjoy a modern-day Western experience. Interested in museums? Cody has one – actually five museums under one roof – that tells the story of the West like no other. 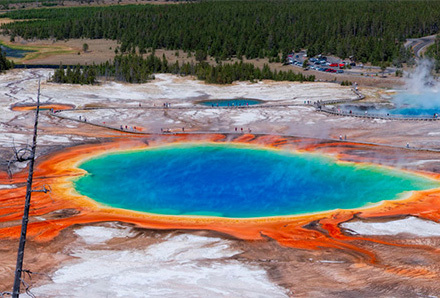 And while you’re at it, you can take a trip to Yellowstone – the world’s first national park – to see the planet’s highest concentration of thermal features along with the “Serengeti of North America” and historical architecture. Buffalo Bill Cody was an ardent supporter of women’s rights and insisted on equal pay for all members of his traveling shows, regardless of gender.